social media platforms and connections? Then we would love to offer you complimentary treatments so you can experience our new advanced cosmetic skin clinic. We would love to invite you to experience a treatment at Cocoon Medical Spa. 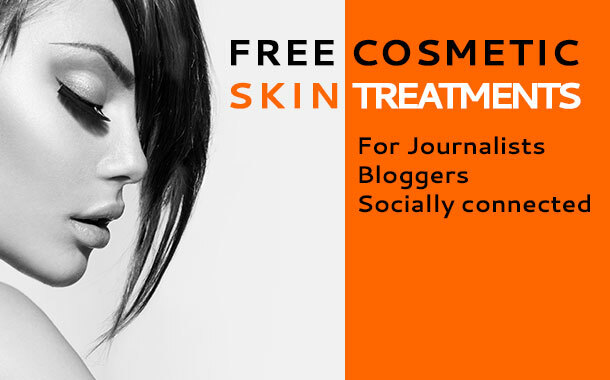 You may choose 1-2 free skin treatments, in exchange for a road test article and images in your magazine / blog / website. Jalan Sunset Road, Legian, Bali. Opposite Sunste Star.